013149046X Free domestic ground shipping on all books! Ships promptly from Texas. 0030054346 Free domestic ground shipping on all books! Ships promptly from Texas. 0873534409 Free domestic ground shipping on all books! Ships promptly from Texas. 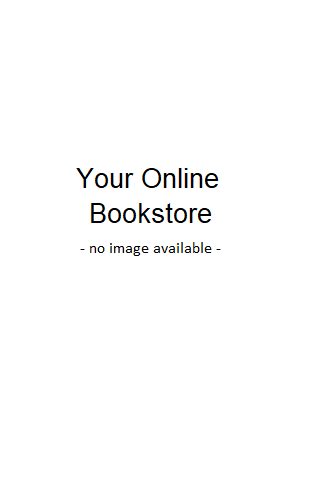 0130220388 Free domestic ground shipping on all books! Ships promptly from Texas. 0132595818 Free domestic ground shipping on all books! Ships promptly from Texas. 0131400592 Free domestic ground shipping on all books! Ships promptly from Texas. 0130800333 Free domestic ground shipping on all books! Ships promptly from Texas. 076891082X Free domestic ground shipping on all books! Ships promptly from Texas. 0618609539 Free domestic ground shipping on all books! Ships promptly from Texas. 1572221410 Free domestic ground shipping on all books! Ships promptly from Texas. 0321159349 Free domestic ground shipping on all books! Ships promptly from Texas. 0321159365 Free domestic ground shipping on all books! Ships promptly from Texas. 032123698X Free domestic ground shipping on all books! Ships promptly from Texas. 0321233867 Free domestic ground shipping on all books! Ships promptly from Texas. 0201768046 Free domestic ground shipping on all books! Ships promptly from Texas. 0764120085 Free domestic ground shipping on all books! Ships promptly from Texas. 0812019423 Free domestic ground shipping on all books! Ships promptly from Texas. 0132191415 Free domestic ground shipping on all books! Ships promptly from Texas.